Okay, so I’ve come a pretty long way in programming OpenGypsy (My game engine which may be prior known as Juiced Engine) I’ve reached a point where I need professional presentable graphics for it… Stuff that isn’t gonna get me introuble for releasing copywritten graphics with the engine. 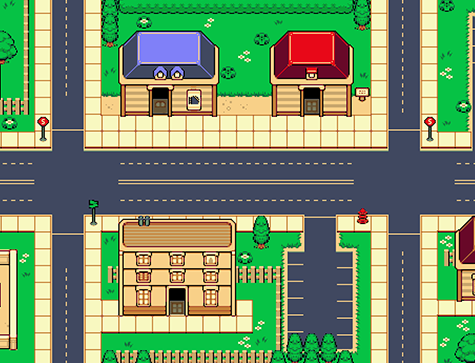 I’m looking for Old School style tilesets and sprites but kinda a modern day theme. So basically they look like an oldschool game with modern city theme. I’ll be able to pay for them on my next paycheck. Right now I’m just trying to see who’d be interested in it. I’m looking for stuff like this… only you know… redistributable. Reply or Message me if you have what I’m looking for or interested in working with me. I will be using these for a game engine as well as a personal game project using that game engine.